Welcome to ASM 2.0! Now Let’s Play with Plastic! There are two good ways to pull yourself out of a funk: 1) A complete redesign of your blog, and 2) a new Gunpla contest! As you can tell, I decided it was time to make a change, to both clean up the site, and to get myself into a new mindset. 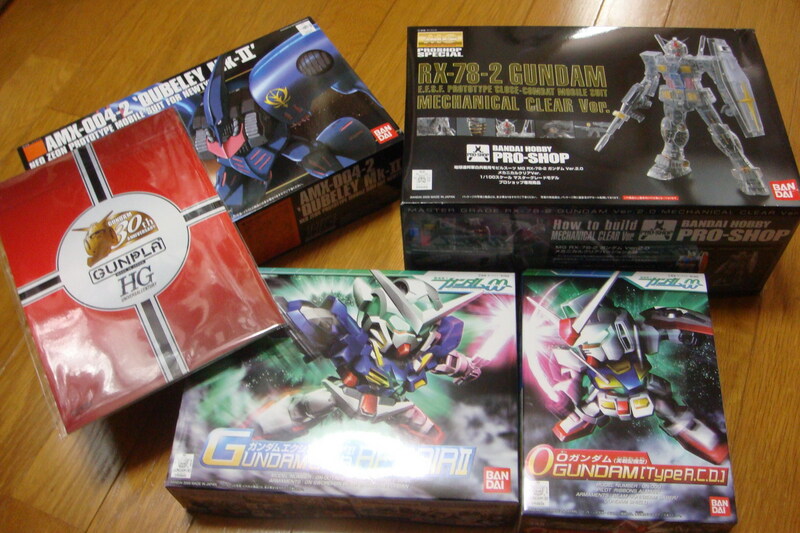 And a new Gunpla contest to enter is a great way to change my mindset too. 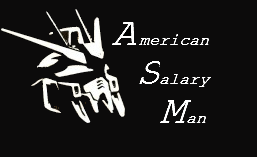 ASM is proud to be a blog supporter of HobbyLink Japan’s first Gundam Competition, which features two main categories for you to enter in: Photography and Video. The Photography category has several sub-categories to choose from as well, which means you don’t have to worry about your snap-fit kit going up against an uber-mod or vice versa. 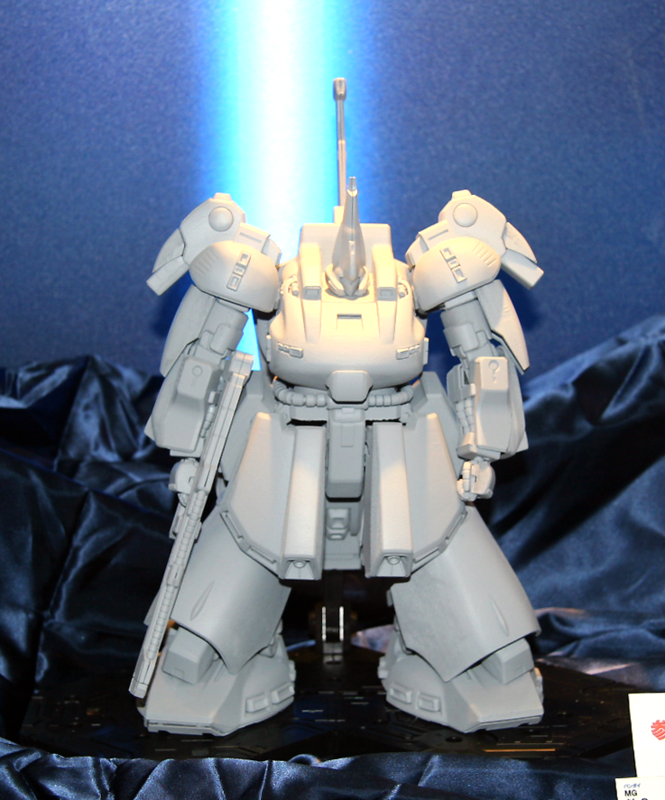 And of course, it wouldn’t be a contest without prizes, sub-category winners will receive a new MG V Dash Ver. Ka, and the grand prize just so happen to be a brand new MG The O. Participants also get a 10% discount voucher towards a purchase from HLJ. Shameless plug here, but I used HLJ quite a bit when I was in college back home, and stand by their service. Entries are limited to only one of these subcategories. Set the stage for your Gunpla in this category. What makes the model for some is what’s around it. Whether it’s the remains of a broken down building or just Acguy laying down poolside, make the Mobile Suit show more than just its innards. For this category, entries shall be considered on the following areas: Build of kit, Scenery, and Originality. Multiple kits are allowed to be part of a single diorama, however multiple entries will not be accepted. 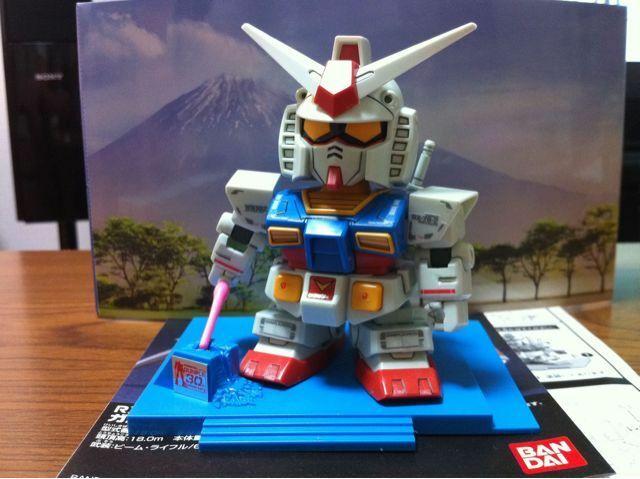 Not everyone builds Gunpla to make an all-out reenactment of the One Year War. In this category, everyone has a chance to shine with their Gunpla creations. The kit should not be painted, but panel linings and markings are totally up to you. Just show off your kit in its best dynamic pose and style. Entries in this category shall be considered on the following areas: Build of kit and style. Only a single model kit will be allowed for consideration. Entries with multiple kits or multiple entries will not be judged. For some, the best part of Gunpla is turning it into something else: turning your Zaku into a weapon of the Soviet Union, making the Susanowo a true follower of Bushido, or whatever else may come into your mind. 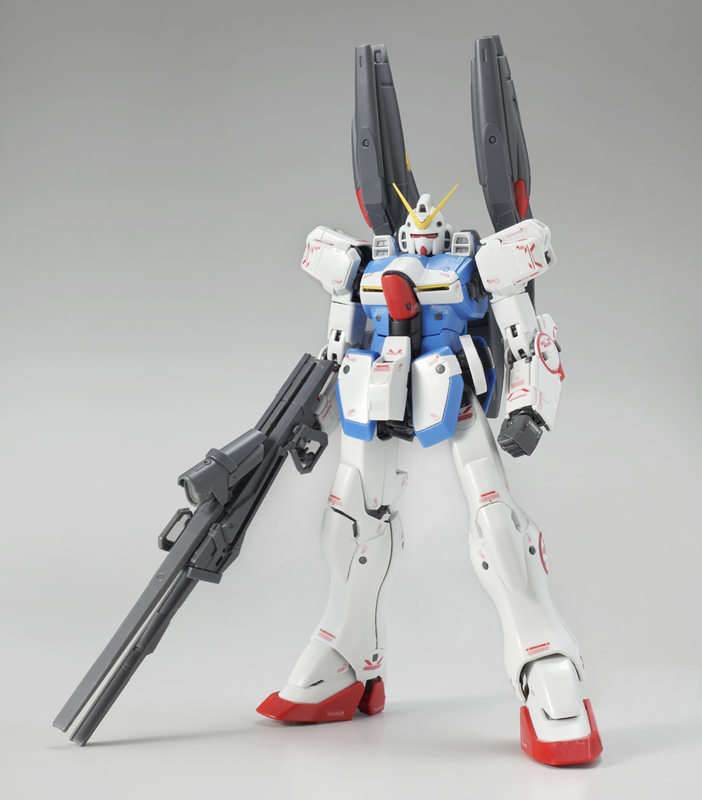 Entries in this category are expected to bring something new to the table, add to the functionality of the kit, and take the mobile suit to something it has never been before. Whether it’s your own custom creation or the task of creating the Juggler GM, make it yours. Entries in this category shall be considered on the following areas: Build of the kit, Originality of the design, and Style. Only a single model kit will be allowed for consideration. Entries with multiple kits or multiple entries will not be judged. 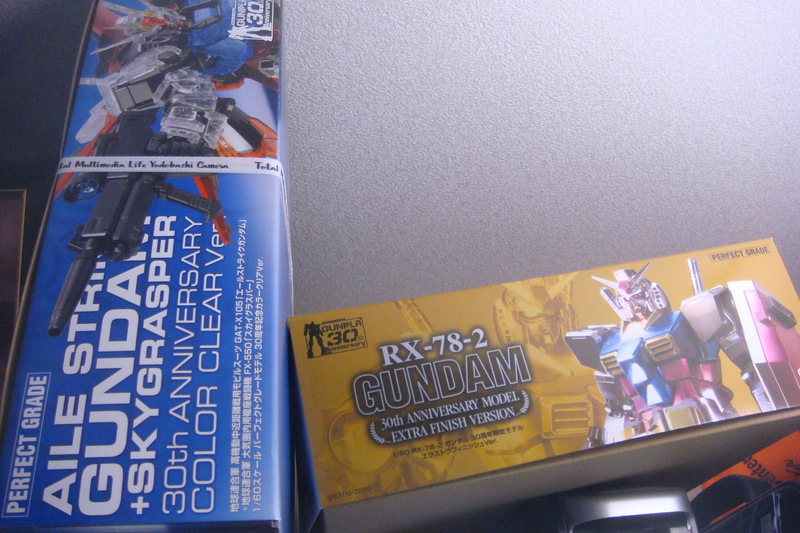 Finally, of the top kits, only one will be crowned Gunpla of Gunplas . In every contest, there is a kit that stands above the rest, considered to be the best of the best. Each model submitted in the contest will be eligible for this title. The staff will select their favorite submission. The winner of this category will not be eligible to win in its original entered category. Entries must send an email that includes your name, address, kit model name, extra accessories, modifications and Tomopop Username, to andreas@Tomopop.com. Winners will be announced no later than August 31st. Photo submission specifications for Best Gunpla Diorama, Best Gunpla Straight Build and Best Original Gunpla Work: Entries should include shots of the front, left side, right side and rear. Additional pictures are more than welcome and encouraged. So what does this net you overall? Here are the prizes! And finally, as I mentioned before, all participants receive a 10% off voucher towards a purchase at HLJ. This is a great opportunity for Gunplars to really show off their stuff, and I’m very sure this contest will be much more transparent then certain other web contests held in the past. In other words, you all have a chance! So get building, get designing, and get that plastic ready! I’m looking forward to seeing what my fellow Gunplars will be bringing to the table! Just a quick note saying I’m back. Planning on doing a photodump this week, but currently have 3 days of work to catch up with, Gundam Expo on Friday, and possibly Disney Sea on Saturday. Can’t wait to be able to sleep on Sunday. I’ll squeeze in some updates between then hopefully. Oh, and a few things I picked up recently. 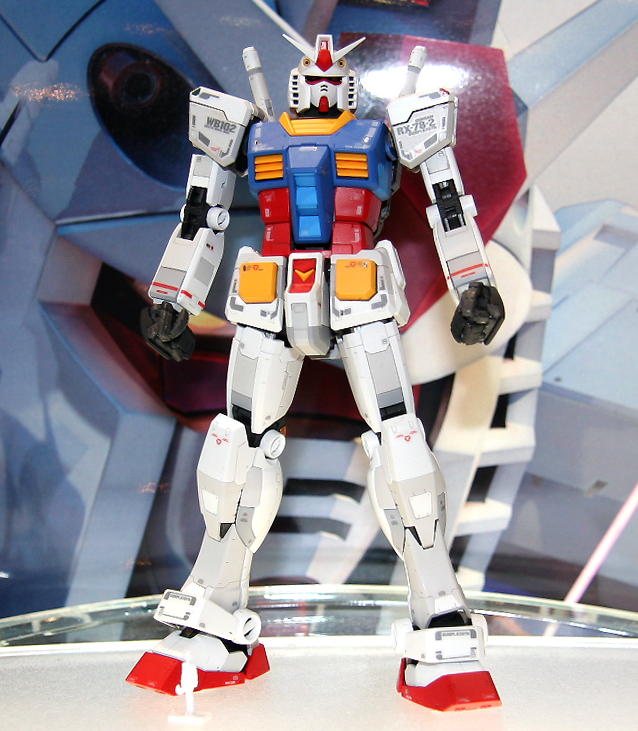 Posted in Gundam, Site news.